It's not secret Disney is excellent at accommodating their guests with food allergies, sensitivities and dietary restrictions. That being said it isn't always easy to know what items might be offered as the menus have not been available online to view. 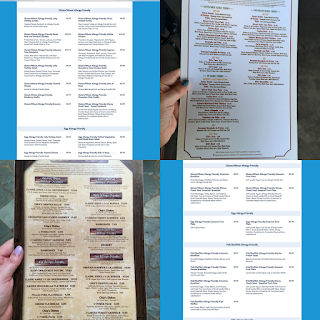 One would have to rely on friends or other Park guests to take pictures and share the menu pictures online. 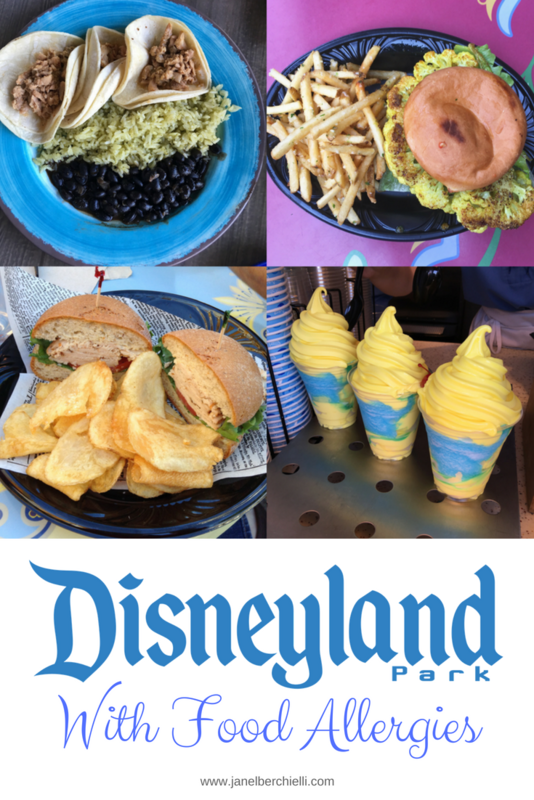 I created this list to make it easier for you to know which places offer allergy menus when planning out your Disneyland trip. Menu offerings are subject to change at any time. I will do my best to keep this list up to date. As always please speak with a Disney Chef when you arrive at each eatery to further help make accommodations for your dietary needs. 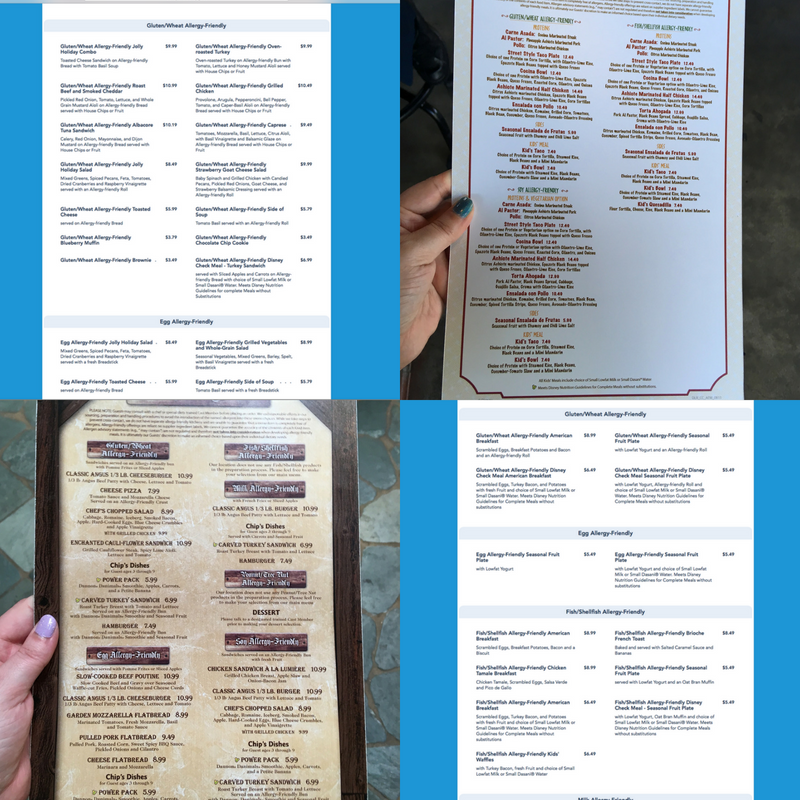 For more info you can find some of these Menus in the Disneyland App or the Disney Parks Website.